LONDON (AP) — A British broadcaster is defending its decision to broadcast recordings of Princess Diana candidly discussing her personal life, after some royal watchers called it a betrayal of the late princess’ privacy. 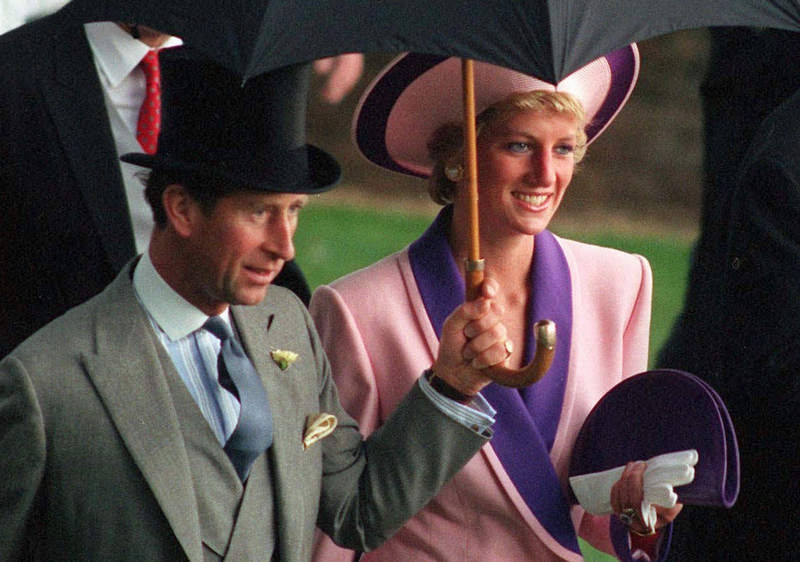 The recordings of Diana talking to voice coach Peter Settelen include discussion of her failing marriage to Prince Charles and Charles’ relationship with Camilla Parker Bowles. Channel 4’s documentary is due to air Sunday.